With “Unfolding Debussy”, Baranova has created so much more than a simple homage to one of the greatest composers of the 19th and 20th Centuries. She’s given his work new meaning, uncovering hidden aspects and deeper connections, revealing the very human fragility behind the legend. “It’s for people who are open minded and already in love with classical music, but also for people who don’t know anything about it,” she says. “I would appreciate it if they listened and asked themselves: ‘What do the originals sound like?’” Nearly a hundred years after his death, “Unfolding Debussy” hopes to inspire a new generation of music lovers and ensure that his sensory majesty is not lost to the drifting sands of time. Even after all this time, the cultural titan can still conjure a million colours in the mind. Marina Baranova is a classically-trained concert pianist whose roots are in both the classical and jazz fields, but whose interests span out much further than that. 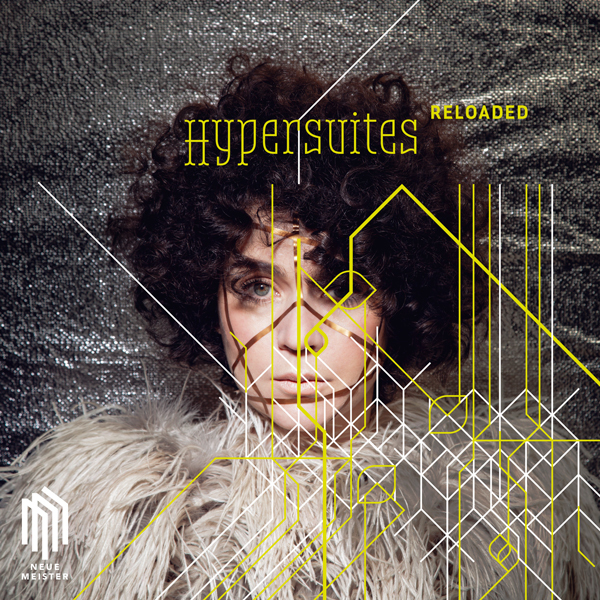 The idea for the Hypersuites came to her during a DJ session. She came to the conclusion that DJ scratches were really nothing more than the modern form of Baroque musical ornamentations. So the logical conclusion was to add an additional tone colour to the hypersuites: electronic editing of Baranova’s version for solo instrument. Marina’s latest program is based on the graceful music of baroque period - original works by Handel, Rameau and Bach provide a foundation for improvisations and deeply personal reinterpretations. Combining classical music structures with jazz gestures and modern pop references, she creates audacious hybrids which are driven by reviving the baroque art of ornamental extemporization and a curiosity about new narrative possibilities that grow out of the interweaving between contemporary music styles and antique masterpieces. Robert Schumann, ein glühender Phönix: seine Seele verbrennt, um aus der Asche wieder zu erstehen... In Florestan, Eusebius, Chiara, Meister Raro, Estrella - in all diesen Davidsbündlern ist Schumann zu finden, in allen ist er vollkommen, immer aber auch unvollendet. Jeder Gedanke von ihm ist ein Fragment mit drei Punkten am Ende... Und dann stürmisch weiter.